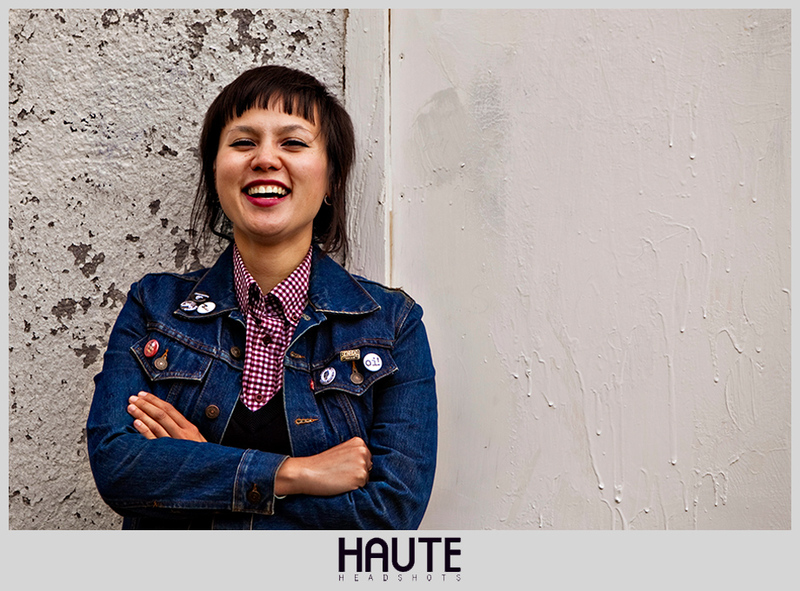 Jenny Woo, born and raised in Alberta Canada, has played with a number of Canadian punk and oi! bands over the last ten years. Although she has always been inspired by the sound and style of traditional oi! music, Jenny wanted to bring something new and distinctive to the subculture. Though the songs she originally wrote were softer and were influenced by alternative country and Canadian folk, they had the same heart and soul of subculture music and Jenny was confident that they could find some place in the skinhead scene. True to Jenny’s original vision, her debut record blends traditional Canadian folk music with the strength and power of good old fashioned oi!. While the album is definitely influenced by bands in both genres, it is truly unlike any album that has been cut before. Jenny Woo has always been, and always will be, against racism and unjust oppression - both inside and outside the scene.